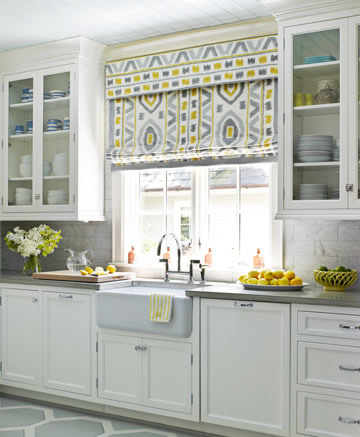 Whether you're looking for custom Roman shades made of a specific fabric, or a simple swath of fabric, we have window treatment ideas that will complement every room in the house. We use proven methods for measuring, ordering and installing window Screens, Solar Screens, roll-away retractable window & door screens, porch & patio screening systems and other screening projects. 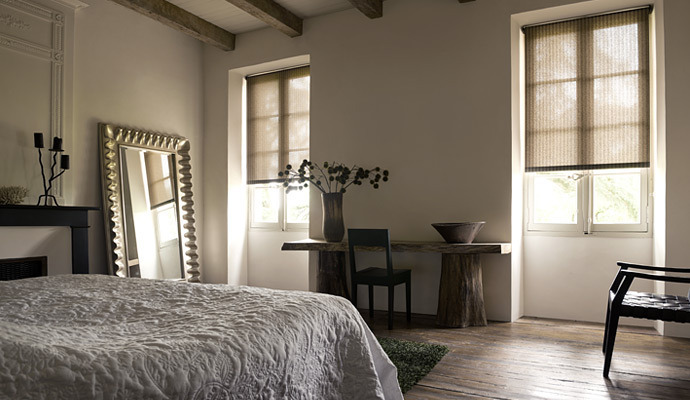 We help you maintain the beauty of your custom window treatments for years to come based on the type of treatment. © Copyright 2015 Unique Window Solutions.